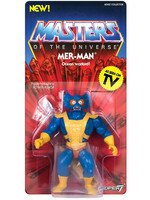 Crystal Man-At-Arms from MOTU Episode 34 "The Dragon's Gift"! 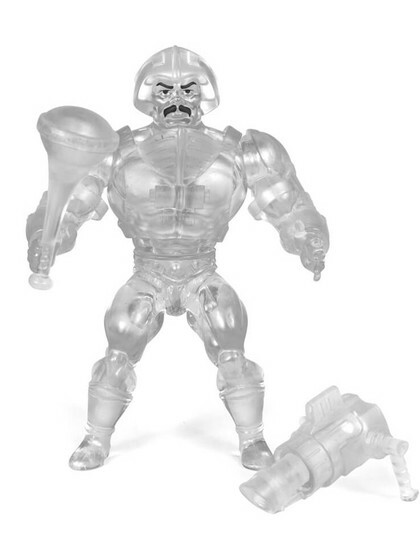 The Crystal Man-At-Arms 5.5-inch Vintage Figure comes with club and laser accessories and features a spring loaded mechanism: Turn the waist and he swings back with a punch! 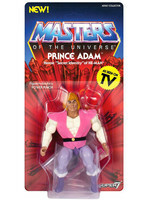 The packaging includes a custom character history card with the figure and has new and original art on the back of each card (Packaging is not finalized but will be posted when available). 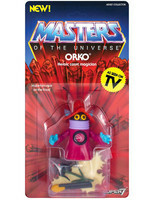 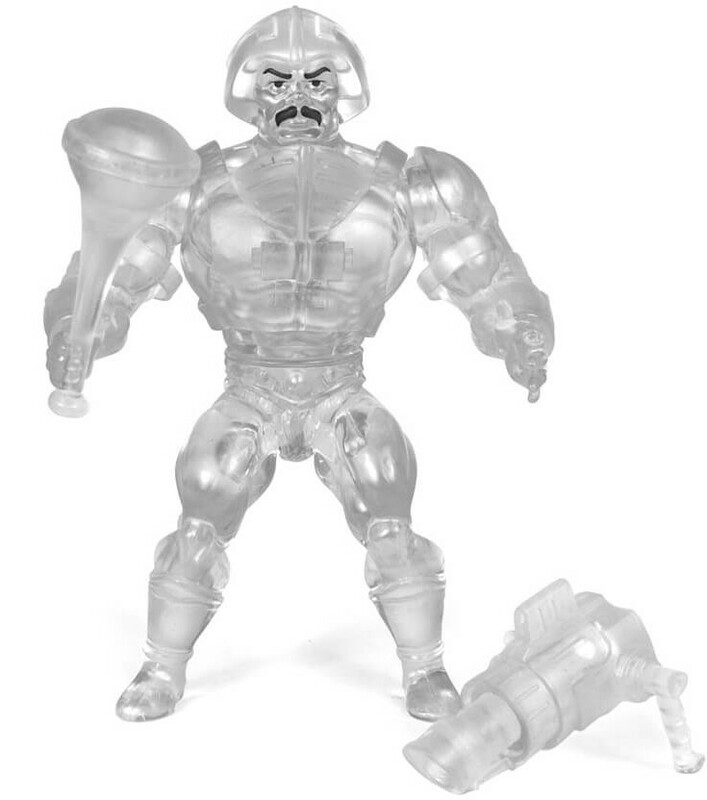 Var vänlig ställ din fråga om produkten "Masters of the Universe Vintage Collection - Crystal Man-At-Arms" nedan, så svarar vi så snart som möjligt!